Greater customer acquisition, reduced costs and stronger growth—that’s what you should be seeing. But, in an environment where nearly half of customers are using multiple channels to research and purchase coverage, only 23% of insurers are meeting best practice standards for omni-channel distribution. 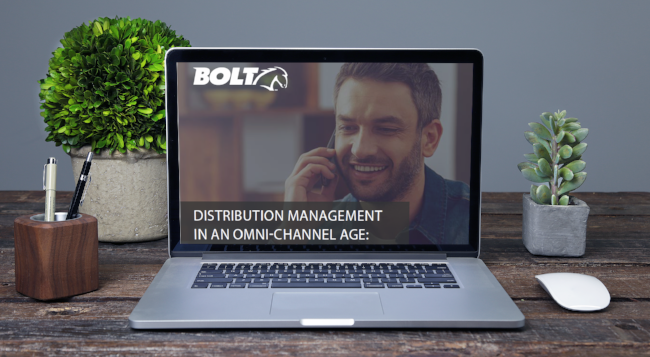 Fill out the form to download the full report for an easy primer on managing distribution in the omni-channel age.